Next year, France will play host to one of the most exciting events in the golfing calendar: the 2018 Ryder Cup venue will be Le Golf National in Saint-Quentin-en-Yvelines, just outside Paris. 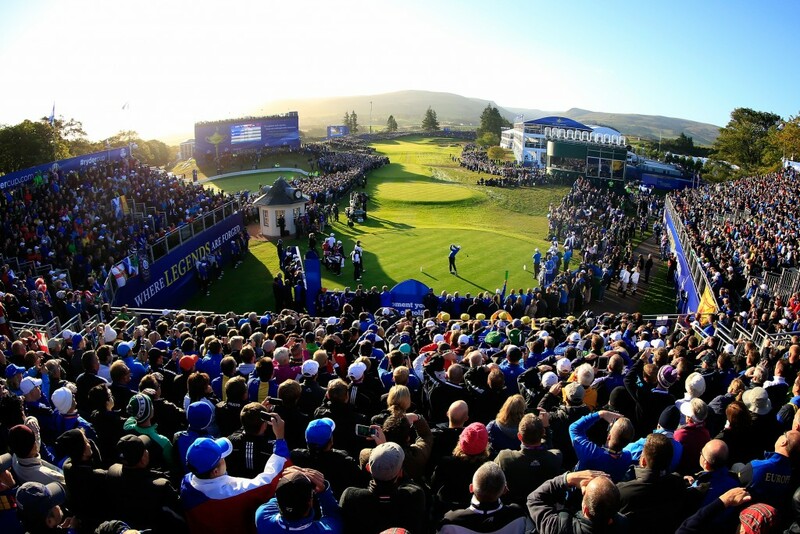 The competition is set to take place from 28th-30th September, and will mark only the second time continental Europe has hosted the Ryder Cup. Europe will be keen to get their hands back on the trophy after America’s 17-11 victory at Hazeltine, Minnesota in 2016. 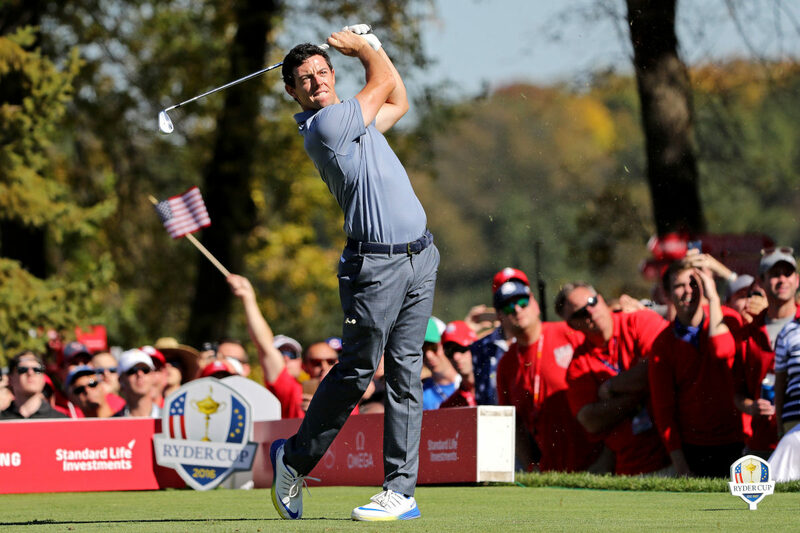 Europe have dominated the Ryder Cup since 2002, having won six of the last eight tournaments – so no doubt they’ll be looking to get their record back on track now they’re on home soil. Le Golf National was designed by architects Hubert Chesneau and Robert von Hagge. A relatively new course, it opened for play in 1990, and has hosted the French Open every year since but two. The 2018 Ryder Cup venue will be Le Golf National’s spectacular championship course, L’Albatros. 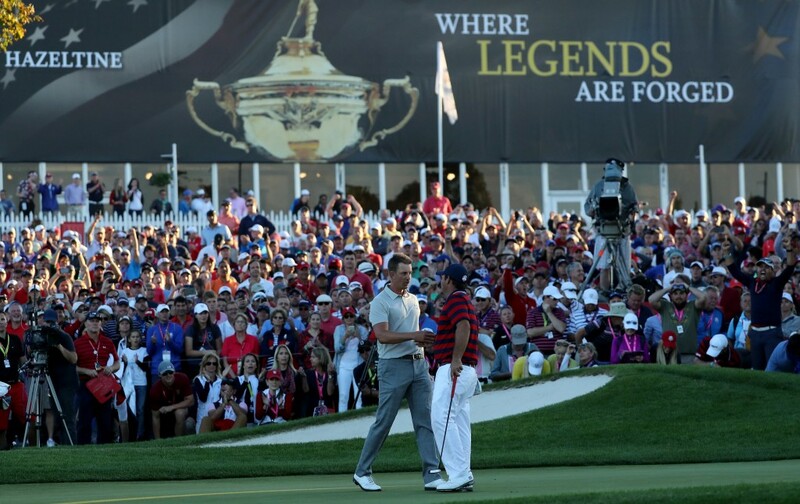 The 2016 Ryder Cup at Hazeltine, Minnesota – how will the 2018 Ryder Cup venue compare? The 2018 Ryder Cup venue: what’s the course like? L’Albatros is a stadium course featuring expansive, undulating fairways and links-style bunkers. It has few trees, but in typical European Ryder Cup style, plenty of water hazards to keep players on their toes. The man-made hills and undulations divide and define the holes and provide excellent viewpoints for spectators. The 7,315-yard course recently underwent a 10-month renovation to prepare for the Ryder Cup and improve drainage. The rich clay earth requires a sophisticated drainage system, where rainwater is captured in large lakes and recycled for watering. 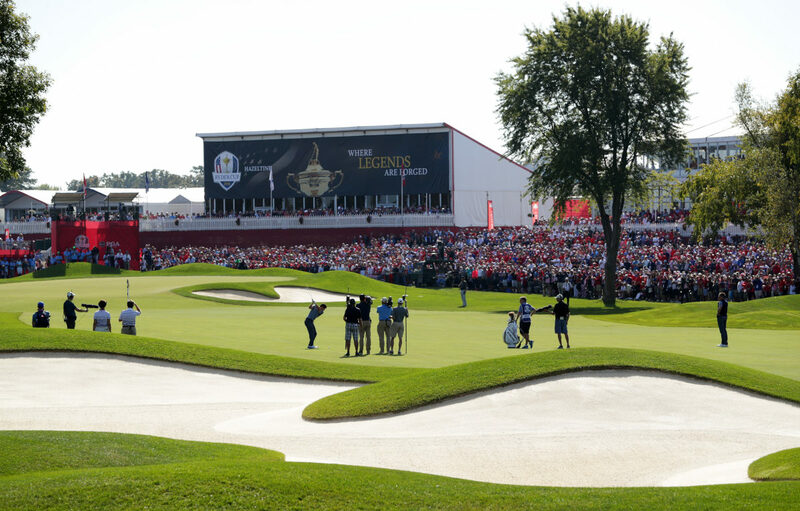 The 2018 Ryder Cup venue: what’s it like to play? The 2018 Ryder Cup venue is a formidable course: many pros on the European tour consider it one of the fairest tests of golf they play all year. Plenty of risk/reward opportunities make L’Albatros the perfect course for the Ryder Cup matchplay format. It’s challenging from the get-go. The first hole, a par 4, begins with a blind drive around or over a corner, followed by a long approach over a lake and a downhill putt to a flag just inches from the water’s edge. Next, a long par 3 wraps back around the same lake. Things continue in the same vein – in total, more than half of the holes involve navigating water. The final hole is fiendish. The 471-yarder has water all the way down its left side with virtually no bailout, and is likely to make for a climactic finish to the Ryder Cup. 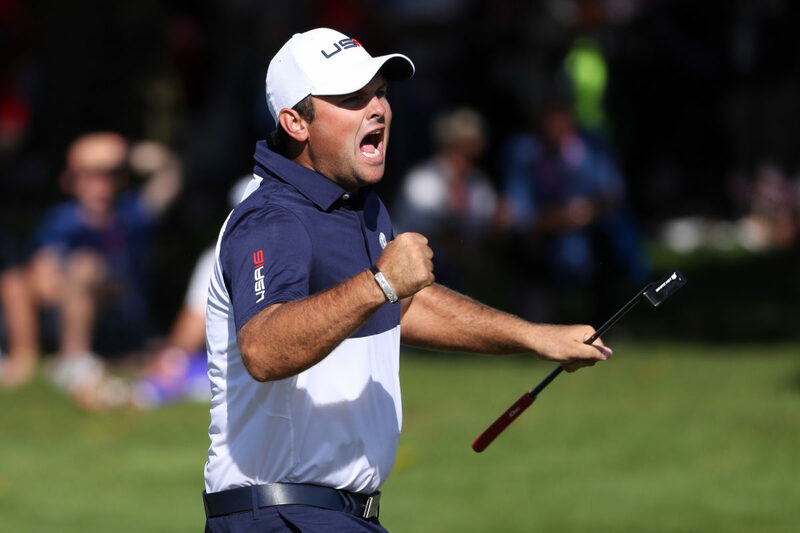 For golf fans, nothing can match the thrill of watching the Ryder Cup live. World-class players, dramatic golfing action and an unbeatable atmosphere make it a once-in-a-lifetime experience. The 2018 Ryder Cup venue is located 20 miles southwest of Paris, so spectators can pair a trip to the tournament with a visit to the French capital. 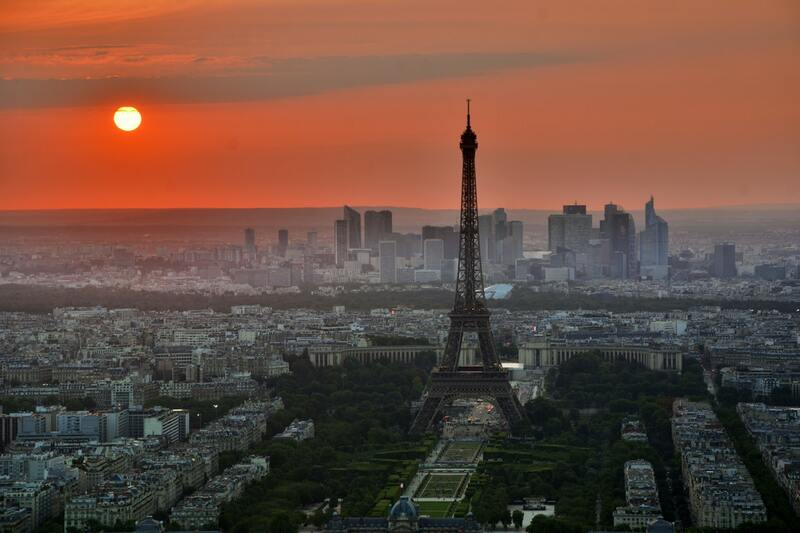 Paris hardly needs an introduction. Its beautiful architecture, iconic attractions and excellent restaurants make it a magical destination at any time of year. Le Golf National is also located just minutes from the Palace of Versailles. With its opulent interior, magnificent gardens and fascinating artwork, the palace is truly stunning, and not to be missed. Want to see it for yourself? Our Ryder Cup packages are tailor-made to suit you, and feature exclusive hospitality options and a personalised travel experience. Find out more.